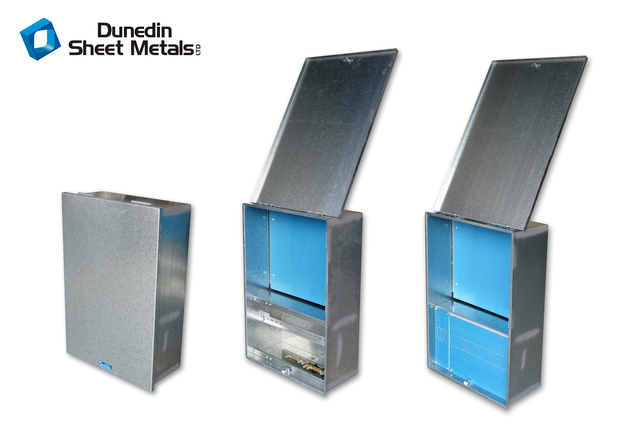 Dunedin Sheet Metals is a small locally owned and operated business supplying electrical meterboxes to wholesalers around New Zealand. 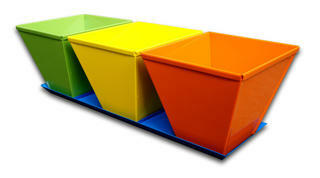 But not only do we manufacture meterboxes, check out our huge range of custom sheet metal products throughout the website. We pride ourselves on bringing a consistent high standard to every job that comes through our workshop. Do you have any ideas you would like bought to life or projects you think we could help with? Give our friendly team a call, we would love to work together to make the perfect product customized to suit your needs. There is no job too small! Check out and purchase some of our Product Range in the shopping tab.